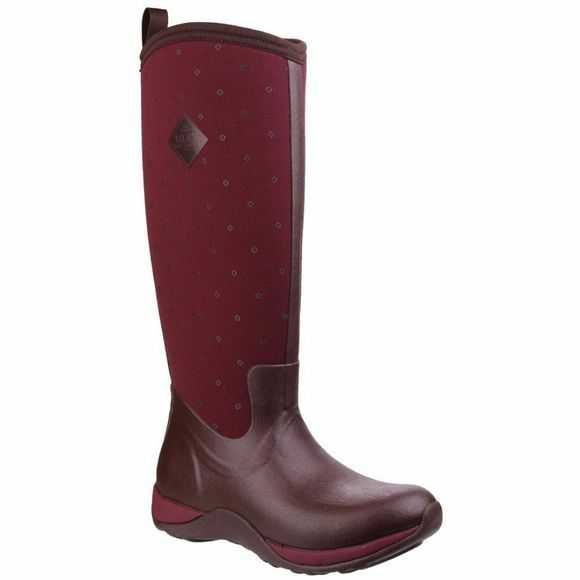 The Womens Arctic Adventure Boot from Muck is a welly with a difference. 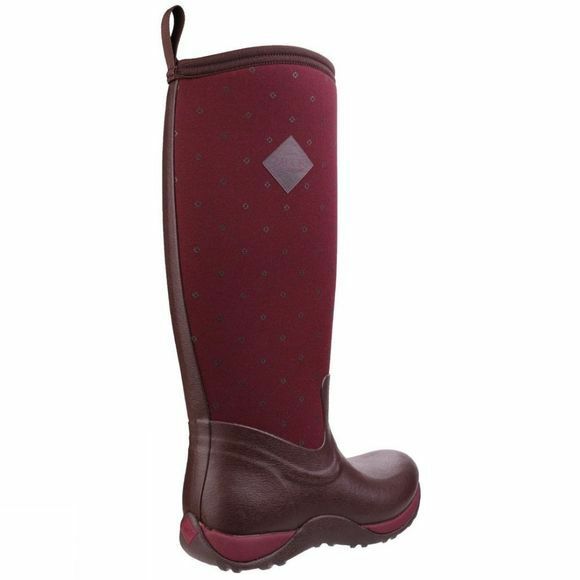 Designed to keep even the most experienced explorer's feet warm in temperatures as low as -30ºC, this cosy fleece-lined wellington has Muck Boot's signature neoprene stretch fit cuff, keeping warm air in and cold air out while helping the boot stay snug to your calves. The boot is 100-percent waterproof, lightweight and flexible, with a two-millimetre thermal foam insole for additional warmth plus an EVA moulded midsole cushions every step and moulded outsole provides the sturdy and durable protection that good winter boots should provide. Not the Boot you're looking for? Browse through our collection of Muck Boots here.